OpenText™ "Personalizing the experience: One size does not fit all" - Open Text Web Solutions Usergroup e.V. 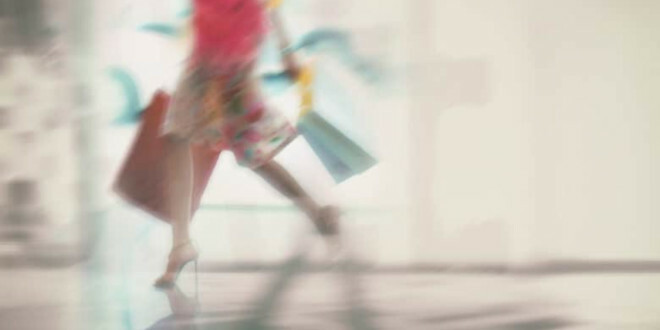 OpenText™ "Personalizing the experience: One size does not fit all"
Personalization is radically changing the face of retail, both online and in store. In a previous blog, I wrote about the importance of personalizing the customer experience. To date, a good deal of focus has been on customer experience but personalization can make a major impact in both increased revenue and customer loyalty. Personalized products are still in their infancy but I think represent the future of retail. When you think about it, ‘off the shelf’ is a bizarre concept. You get to choose from a range of things that never quite fit or suit you. But, hey, it’s the best you’re going to get, right? You can’t afford to get all your stuff custom-made and the retailers can’t afford to individualize items. That’s all changing and it’s changing fast. Online stores like Amazon have been personalizing their offering for some time and traditional retailers are beginning to follow suit. Brands such as Wild Things are introducing features like their design-your-own Insulight jackets. The personalization technologies that have driven online services are equally applicable to an in-store environment. In fact, the ability to combine in-store and digital to deliver an omnichannel personalization experience is a distinct advantage for brick and mortar retailers. The figures speak for themselves. The Boston Consulting Group has found that ‘brands that create personalized experiences…are seeing revenues increase by 6% to 10%’. This represents, according to BCG, a revenue shift of $800 billion to the 15% of companies that get personalization right. In terms of product personalization, research from Deloitte found that at least one in three consumers want the ability to personalize their products. Forbesestimates that if just a quarter of shoe sales were customized, that would add up to a market of $2 billion each year. The financial benefits of product personalization are only one part of the equation. Retailers that are able to move into the mass customization of products are able to drive customer engagement and loyalty, gain invaluable insight into buying trends and enhance customer advocacy.